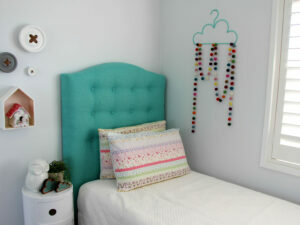 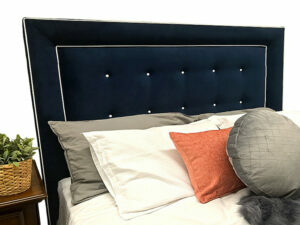 Headboards can add an instant touch of class and style into a bedroom at an affordable cost and with little effort. 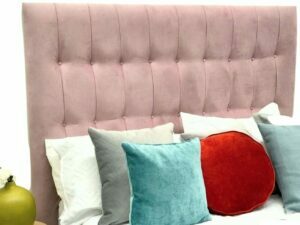 An old and run down bed can easily be improved by the addition of a headboard too, so installation can greatly improve the look of the room. 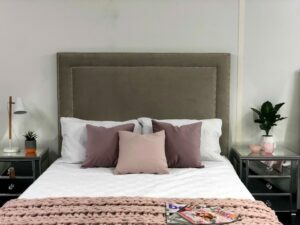 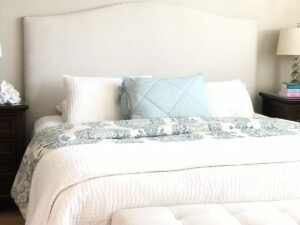 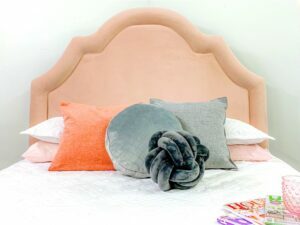 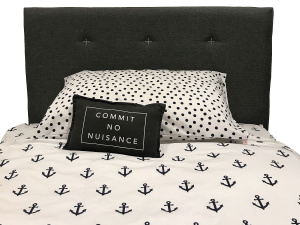 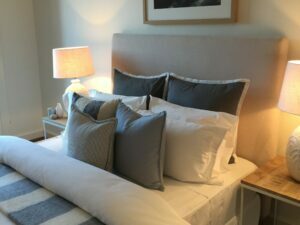 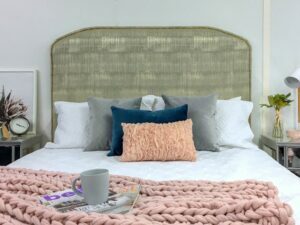 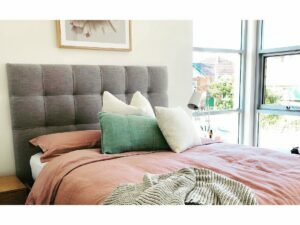 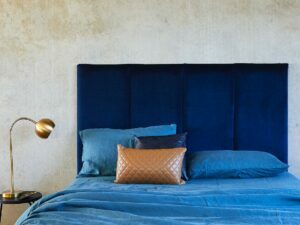 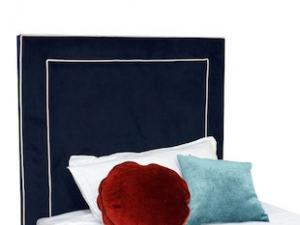 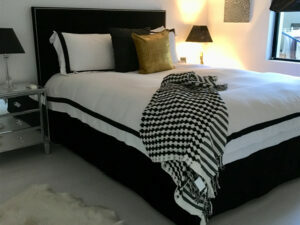 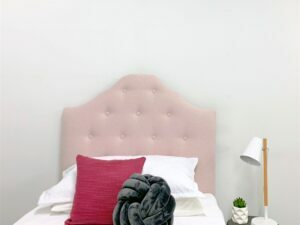 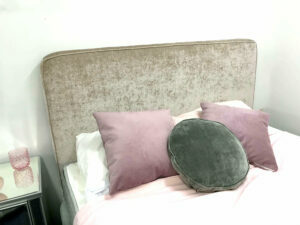 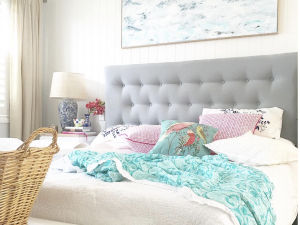 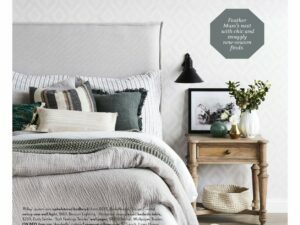 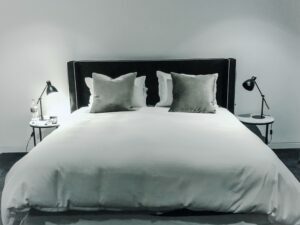 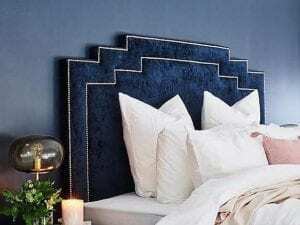 A headboard will add functionality and style to your bedroom so herein we consider the benefits of installing an upholstered bed frame in Australia. 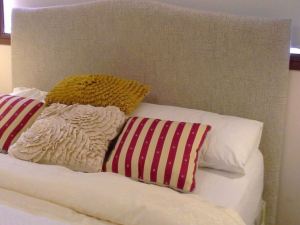 Bed heads are a feature piece in the bedroom that will draw attention, look great and transform your room instantly. 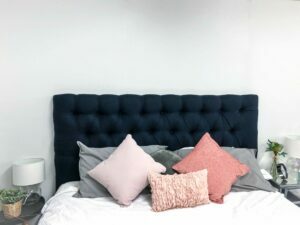 By adding a feature piece to your room you can immediately make the room look highly styled and more attractive, and a bedhead can instantly be added to a room to achieve this. 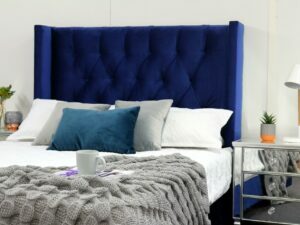 With countless designs and colour options, a fabric bedhead can be tailored to fit the design of your room and bring the rest of the interior to life. 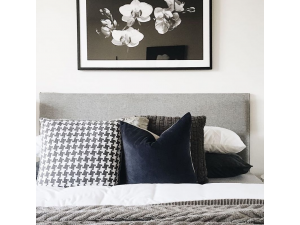 Bedheads are also functional features to have in your bedroom, allowing you to sit back and rest against the headboards while you watch TV or enjoy breakfast in bed. 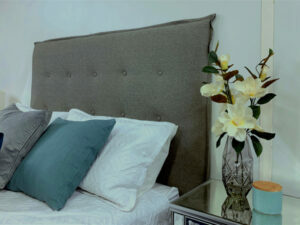 As well as adding style and beauty to your bedroom, bedheads will also offer functionality too. 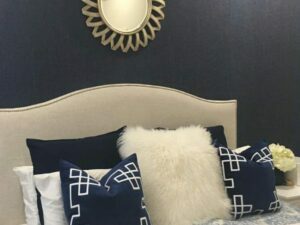 The installation of bedheads is one of the easiest bedroom upgrade installations that you can make. 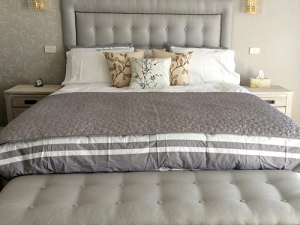 With a relatively low cost, you can instantly improve the appearance of an old bed and you will be able to do so with minimal input. 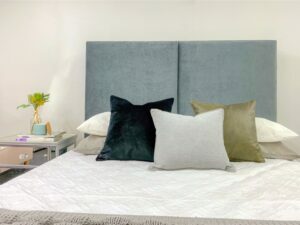 Freestanding headboards can even be used to improve the look of the room without having to drill into your bedroom walls. 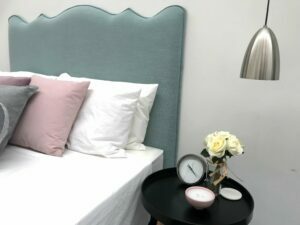 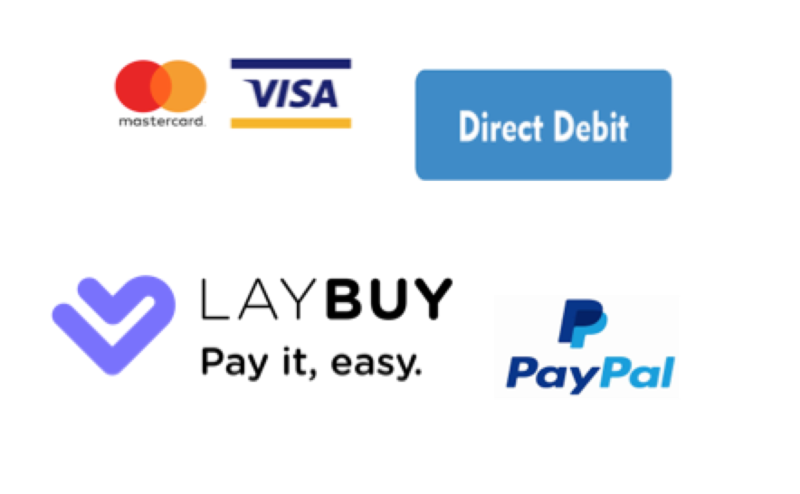 For DIY enthusiasts looking to improve the bedroom appearance, this is an excellent feature to add. 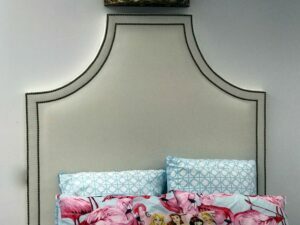 With the availability of custom-made headboards, it is possible to cultivate the design and style that you are after from the bedroom. 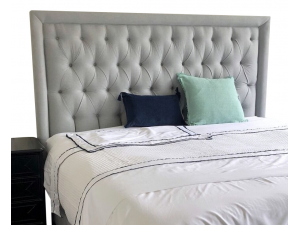 With a wide range of styles, features and fabric colour options, the headboard can be made to fit your old bedroom design or can be incorporated as a feature piece for your new bedroom renovation. 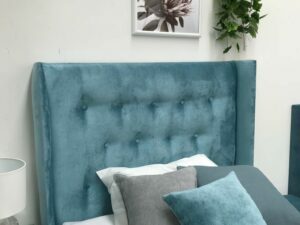 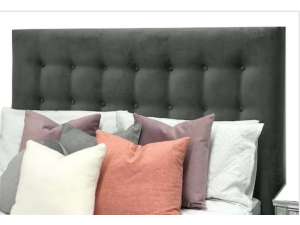 The ability to customise your headboard style and colour makes this feature far more flexible than bed choices and other furniture choices, allowing you to get the exact look that you are after. 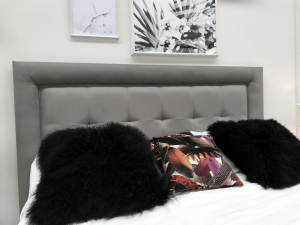 BedsAhead products are all Australian made to order, allowing you to design the piece that is perfect for your home or for your new interior design. 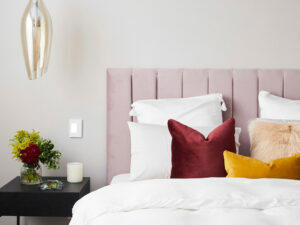 Get in touch today to organise your bedroom interior.